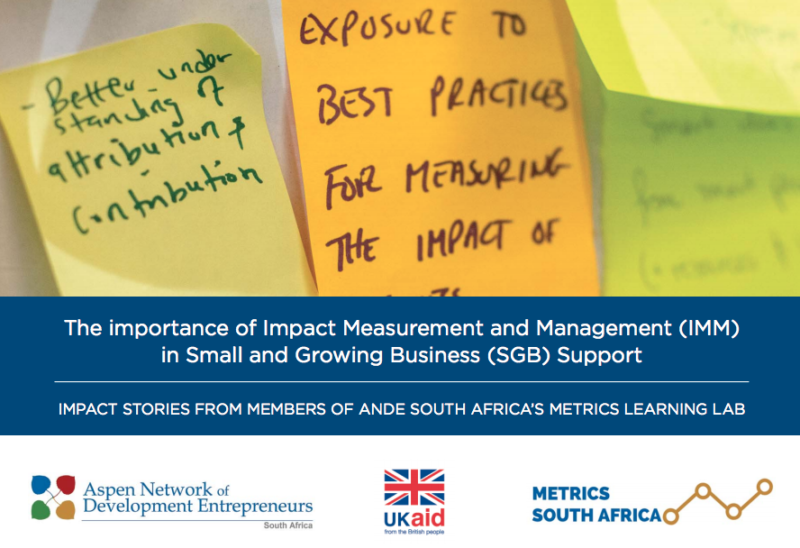 This impact stories booklet shares the voices of ANDE members who took part in the Metrics Learning Lab, highlighting their measurement approaches, impact successes and their learnings in impact measurement at a snapshot in time. The booklet also aims to share with the sector the conversations that have been taking place at the Metrics Learning Lab to encourage further dialogue and foster a greater commitment to IMM from organisations who support SGBs. The accuracy of the information collected in our impact measurements is achieved through a combination of remote data gathering and personal and close interactions with our clients. Data such as energy consumption and type of energy used are collected automatically through our remote sensing system. Gathering of further metrics information and confirmation of online data are carried out in direct consultation with our clients. Having a close relationship with our clients allows us to consult not only with managers but also with technical and operational people, which is key for understanding and being precise on impact data gathered. InspiraFarms is a certified B-Corp and has a set of metrics that involves measurements in the social and environmental space, which are significant to demonstrate achievements towards competitiveness and sustainability. Measurements are through a questionnaire shared with our clients just before receiving their InspiraFarms facility and repeated yearly to identify if the metrics have changed after use of InspiraFarms units. 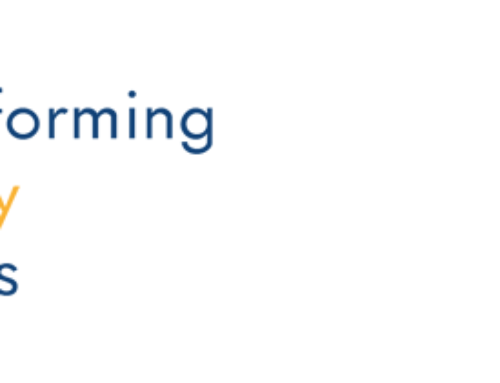 InspiraFarms biggest Impact Measurement and Management (IMM) learning is having a client-centric approach, which means our impact metrics serve, firstly, the needs of our clients, and deliver value to them. For instance, our measurements on energy consumption and postharvest losses provide an indication of our client’s business efficiencies and savings that can increase exponentially and reduce their operational costs. Our impact assessments and case studies are useful as a marketing tool for our clients, demonstrating their good practices around sustainability and food safety. Metrics need to be defined according to the company’s needs first, and not investors’ measurement needs. After our last investment round, we agreed, with our investors, on a set of metrics to incorporate into their own impact measurement. For InspiraFarms Measuring impact as a way to recognise the value delivered by the company for the society as a whole. It is a way to evaluate ourselves internally, to see how effective our technology is and to rethink or reassure our core mission and impact statements. Impact measurement is a way to earn trust from our stakeholders, especially from our clients, to whom we sell a promise to achieve efficiency and sustainability. Accurate metrics from all our clients will give confidence that those goals will be reached. To access the complete report developed by ANDE, featuring other members please click this link.